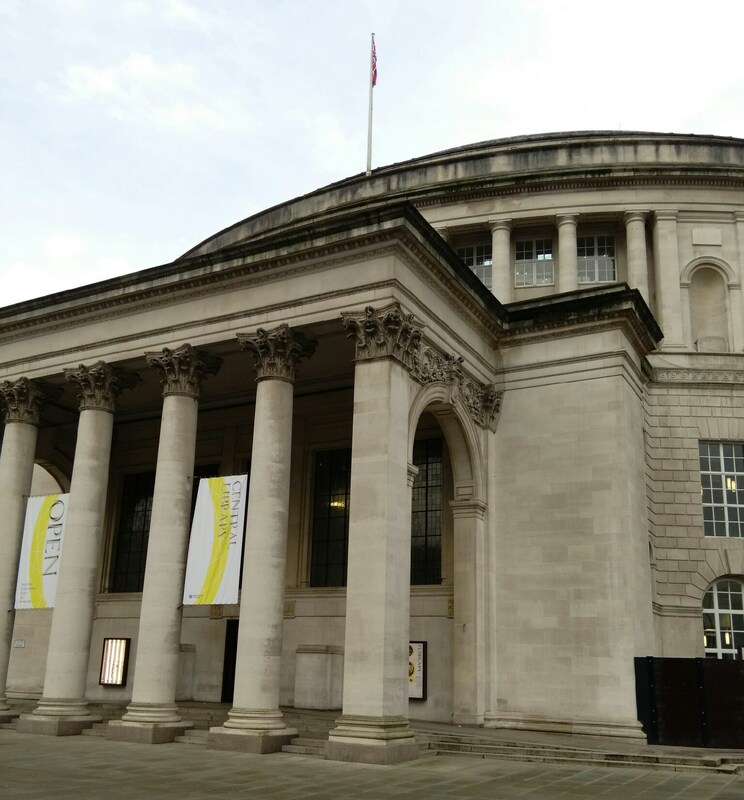 I recently travelled up to Manchester Central Library to attend the equality and diversity training provided by The National Archives. The aim of the day was for delegates to have a further understanding of how we can promote equality and diversity in the workplace for both staff and users. We started with the basic guidelines of the Equality Act 2010 and the nine characteristics that it protects. Many of us were unaware of the full extent of the Act and the different ways in which harassment was measured and understood. The day was a real eye opener to not only the scope of the Act but also the barriers we face in our workplaces in achieving greater diversity. Manchester Central Library was closed for refurbishment in 2010 and reopened in March 2014 with an impressive new interior. 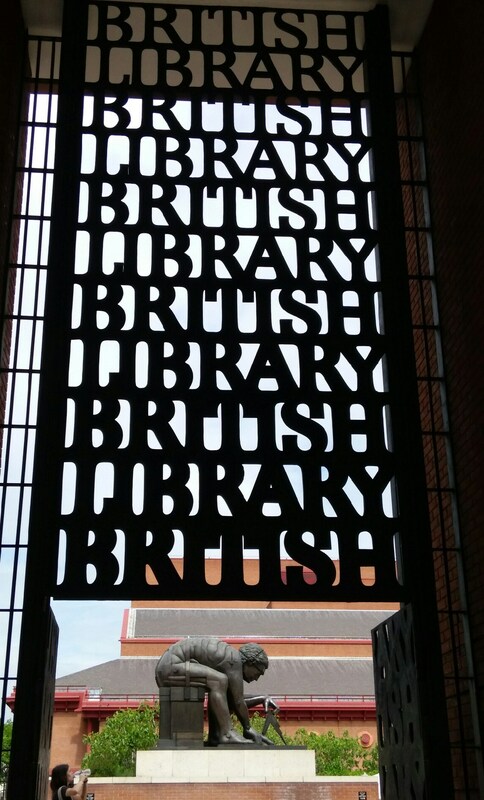 Particularly striking was the central focus on archives as you enter the building. Rather than being hidden away, the Archives+ department took centre stage on the ground floor of the library. 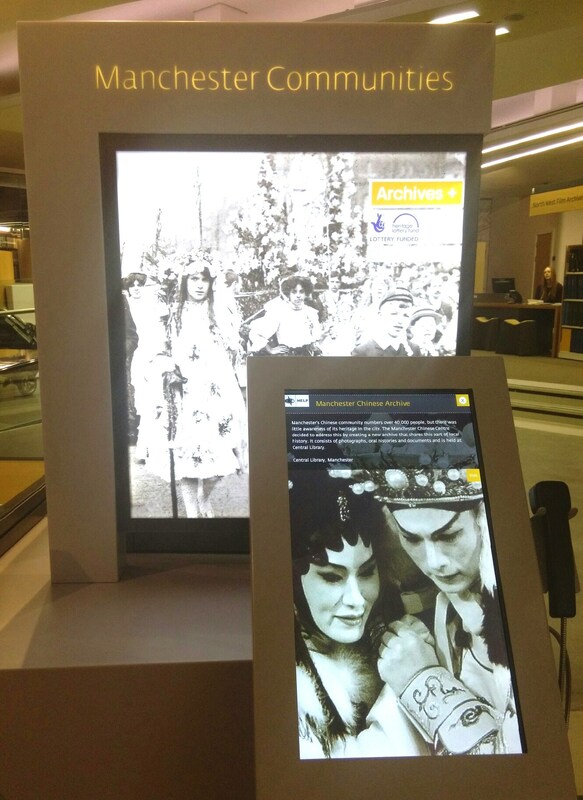 The interactive displays made archival material more accessible to people of all ages and told the story of the local area from different perspectives. 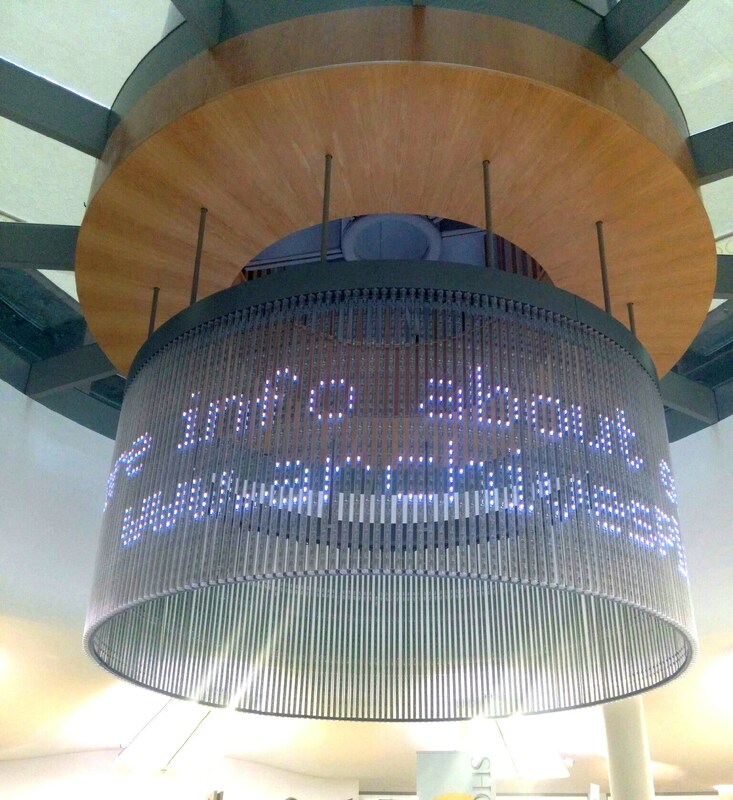 It was refreshing to see such a large space dedicated to the promotion of archives as well as many partners, such as; BFI Mediatheque, University of Manchester and Manchester Metropolitan University, working together cohesively. The training day consisted of workshops as well as presentations and each delegate was asked to consider how their own workplace can promote equality and diversity to a greater extent. A common issue that arose was that equality is normally discussed at a recruitment and HR level but not filtered down on a smaller departmental scale. As the job role of an archivist is expanding, professionals need to be increasingly aware of their audiences and the legal framework in which they are expected to operate. It is important to recognise that equality and diversity should be implemented in all aspects of work practices and not be a separate entity that is only considered on a higher administrative level. Another interesting point of discussion was on the perceptions and definitions of diversity. The Equality Act 2010 encompasses so much more than just race and disability and it is important to have an understanding of all areas of the Act in order to truly determine what diversity means. After all, you cannot define a group of human beings simply by their appearance and you certainly should not judge them on what you see. Manchester Central Library was the ideal venue for this training day as the diverse collection on display provided a more representative memory of Manchester rather than showcasing the experiences of a few. Kevin Bolton, Archives+ manager, discussed the changes in his collecting policies to fill the missing gaps within the community in order to achieve this broader and more realistic understanding of life in Manchester. Despite the Research Collections not being a local or family history collection, the issue of being representative and diverse still applies in terms of making our collection as accessible to our students as possible. We are coming to the end of our second module of the postgraduate certificate course. The module is called Heritage Management and centralises around the issues facing future heritage leaders. Our course tutors are Dr Heather Barrett, Principal Lecturer of Geography, Archaeology and Heritage Studies, and Dr John Paddock, the curator of The Mercian Regiment Museum (Worcestershire). This combination of theoretical discussions and practical experience has helped to enhance our understanding of what it means to work in the heritage sector. Through this module we are asked to evaluate the contemporary debates surrounding heritage including its authenticity and purpose. 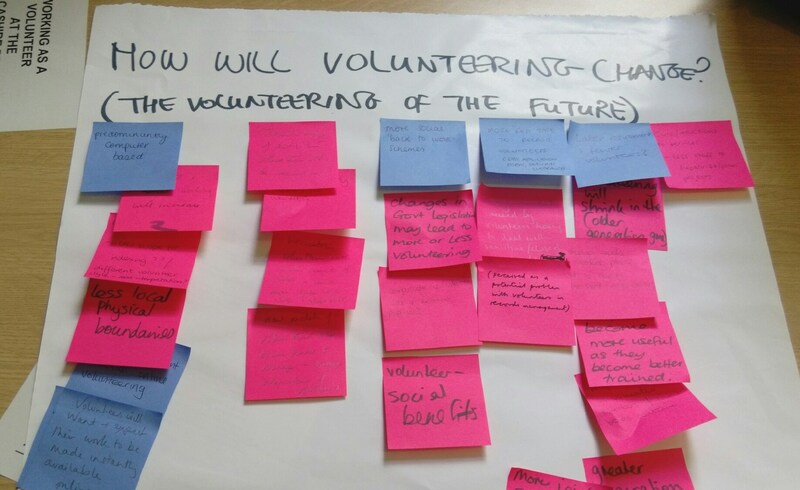 As future heritage leaders we need to be aware of the processes that are influencing change and understand how these shape the role and actions of heritage management professionals. By understanding these changes and the skills needed to manage these, we can better define the requirements needed to be a successful leader in the sector. From both this and the previous module, I have learned that in order to look to the future you need an understanding of the current environment that you are in. 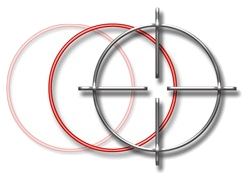 Sector awareness will enhance your knowledge of potential threats or areas of growth. We are learning about the theoretical discourse surrounding the issue of heritage but also the legislation and policies put in place to protect sites and collections across the United Kingdom. The main theme of this module is that of authenticity. How authentic can heritage be if it is taken out of its original context? Or how authentic can an object be if it has been restored? 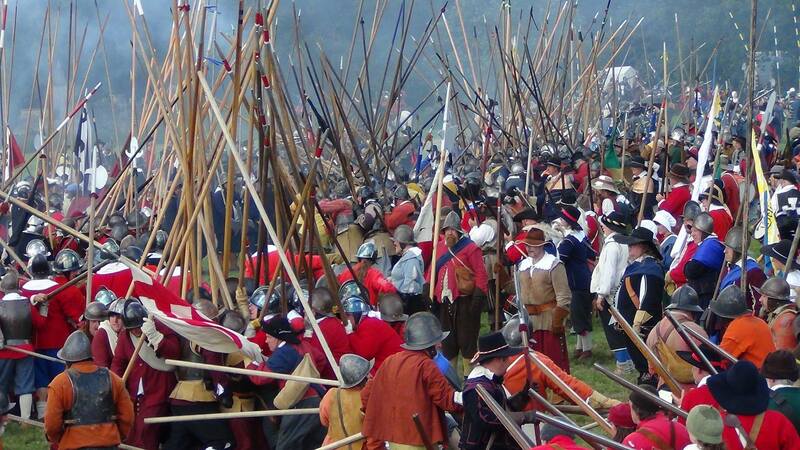 To what extent is an historical re-enactment authentic? These are all questions which have arisen throughout the course of this module. As students of Leadership and Management (Heritage) we are expected to be aware of the issue of authenticity and how it can affect our visitor experience. This topic is not only important for our module but also for our career progression in the sector. A few weeks ago, Sarah and I attended an Arts Council Conference at the Shrewsbury Museum and Art Gallery. This conference enabled the team to showcase the new exhibition space and their approaches to historical interpretation. Shrewsbury Museum integrated aspects of art and historical objects throughout their premises. Their intention was to be inclusive and incorporate artwork to enhance the understanding of the past and vice versa. This is evident also through their inclusion of artists as curators for historical exhibits such as the Geology display. The aim here was to focus attention directly on to the object. From this conference I learned that you should maximise the space you have available. Shrewsbury had limited wall space for their Stuart collection so used the adjoining corridor to showcase what they held. This meant that less objects were in stores and the public had a greater variety of things to see. The space was small but it was used effectively and definitely had a greater impact than leaving a blank wall. I was taught that you should show that you do not have all the answers. Be honest and open up to interpretation; let your visitors make their own decision. This shows that you are not patronising and you are not assuming that every historical slant you give is correct. An example of doing this is to include historic debate within your signage; Shrewsbury chose to do so with their Roman mirror. Behind the object were two opposing images of how the mirror was held, one showed a slave holding the mirror and another showed the owner twisting her arm to hold it herself. Neither image was said to be right, the visitor was able to determine what they thought for themselves. The staff at Shrewsbury were responsive to customer feedback. They would listen to what their market had to say and then act on what the majority thought would benefit the museum. This could mean a few setbacks but it shows that you are willing to continually develop yourself. The focus is on the people and what the people want, not just the objects anymore. Listening to and acting on feedback shows that you really do consider the needs of those who visit your museum. You need to be willing to change in order to survive. Thanks for reading and have a Merry Christmas! As our first term of our course has come to an end I thought I would share a little bit about what we have learned so far. As part of our placements we have been attending a postgraduate course in Leadership and Management (Heritage) in order to equip ourselves with the business capabilities to run a heritage site. 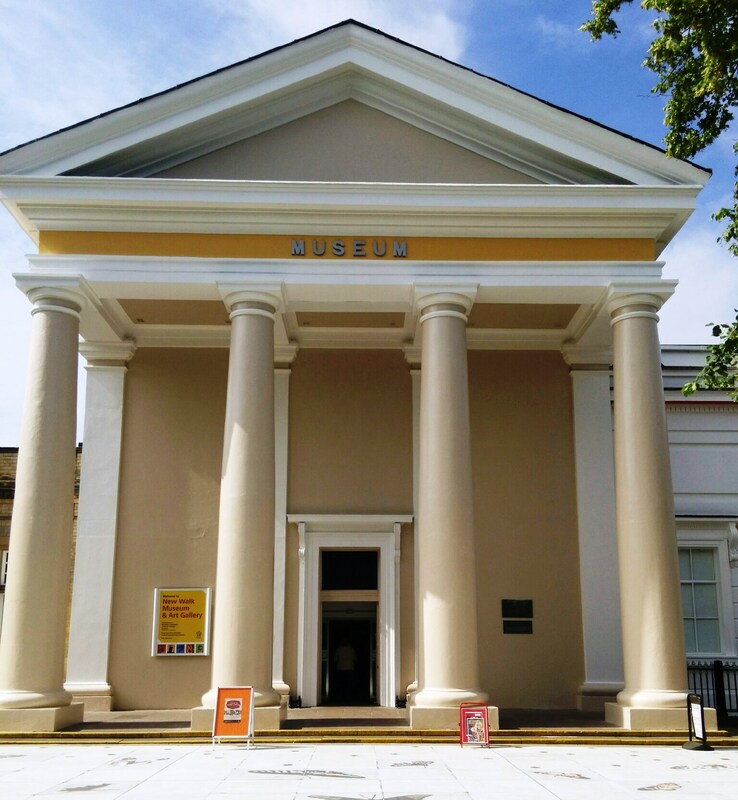 This introduced many of us to a new side of museums whereby our involvement went deeper than just an interest in history or education and we began to look at the museum site as a business in its own right. Our first module was entitled ‘Professional Development Profiling’ and was taught by Dr. Anita Pickerden. This module aimed to enhance our leadership and management skills as well as our understanding of the external factors facing heritage managers. 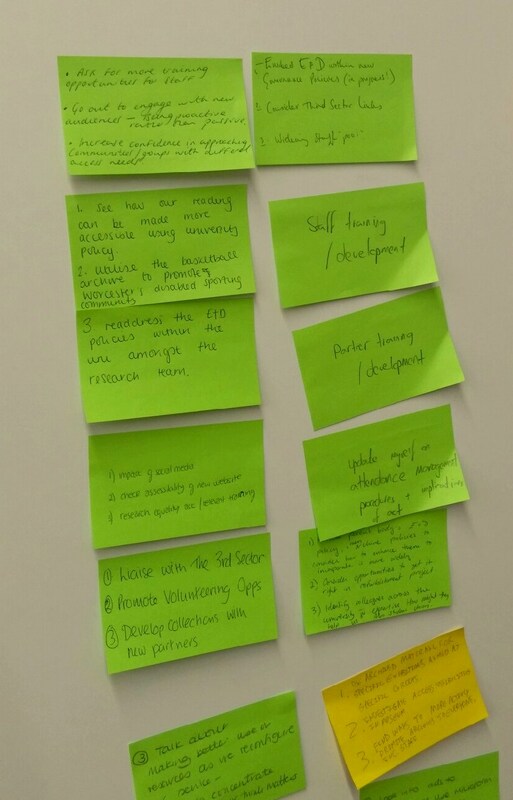 We have been using reflective techniques to understand our shortfalls and improve our chances of future success as a leader in museums, libraries and archives. 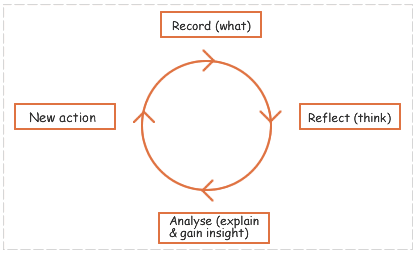 The aim of reflection is to develop an action cycle where reflection leads to improvement and / or insight. Over the past four sessions we have been doing Action Learning Sets. In these a candidate will raise an issue and the group will help them reach action points and a deadline to help rectify the situation. The difference here is that group members are encouraged to asked insightful questions to help the candidate think for themselves rather than impose an opinion upon them. These sets are not just a learning experience for the individual but for the group as a whole as we can each reflect on the subject in hand to learn. Our last session centralised on the theme of project management. This was to prepare us for our work based project module. Since our days at school we were all told the importance of planning in order to ensure a smooth running project, however Anita discussed the importance of pre-planning to make sure the project is viable both time-wise and financially. This included thinking of potential risks such as the possible; no one turning up, to the extreme; shelving collapses followed by a flood. This module coincides with the work undertaken at our placements and provided support for work based concerns and how to approach these in a professional manner. We were encouraged to keep a learning journal which records our reflection process so that we can monitor our own professional development. This technique has been invaluable in seeing how far we have progressed already and areas we may wish to improve on in the future. I must admit that walking in to this course I was a little wary as I had not come from a business background and was not aware of certain theories or practices. However, this module has increased my confidence in my own workplace by providing me with techniques as to how to manage your time and how to get tasks done. 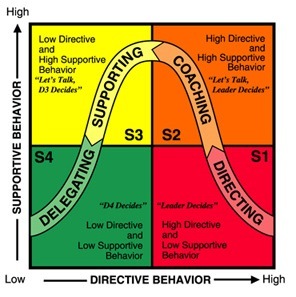 This has also taught me about how to negotiate within the workplace and the different management styles that are suited to particular environments. Anita has been a great coach who has guided us all through our introduction to this postgraduate course and helped us with our panic over assignments. We are hoping the next module will be equally as engaging and help us to continue with our personal career development.